Amir Khan has a tough battle which went the distance with Samuel Vargas. Photo Credit: Sky Sports. Many (myself included) predicted that Amir Khan would pretty much steamroll the Canadian based Columbian, Samuel Vargas at Arena Birmingham last night. What unfolded was an uncomfortable nights work for the Bolton man, which he eventually came through widely on the three judges scorecards despite some rocky moments. 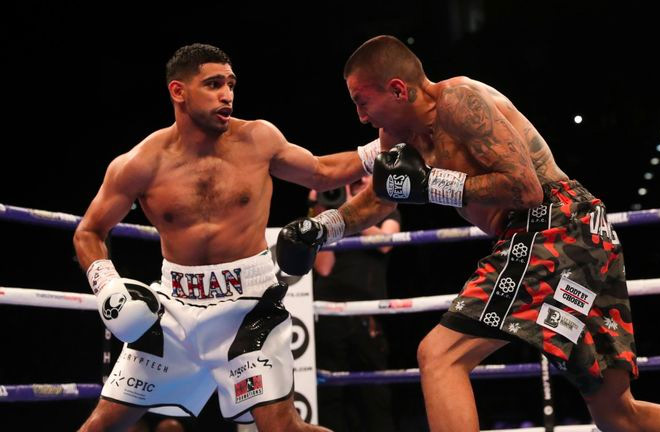 The belief of a quick nights work for Khan was enhanced as early as the second round, when he put Vargas down at the very start of the frame with a rapid fire left-right combination. You would be forgiven for thinking that this would be the start of the end for Vargas, especially with Vargas’ nose leaking blood, but he roared back into the contest at the end of the very same round, with a monster overhand right that put Khan down heavily. Luckily for Khan. 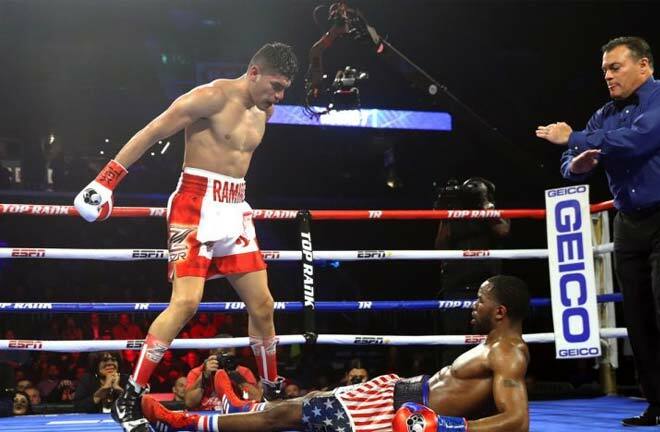 the knockdown was right on the bell, giving Amir sufficient time to recover his senses. Vargas was down again midway through the third, as Khan clipped him with a right hand at the top of the head. Vargas claimed the shot landed on the back of his head, but referee Terry O’Connor picked up the count regardless. Vargas was competitive throughout the rest of the fight, and kept Khan on his mettle, especially in the tenth round, where he shook Khan right at the end of the round with a right hand that wobbled Khan’s legs in familiar fashion. This was the end of the Vargas success, as his nose was getting worse and worse, and he was then seemingly happy to see the fight out on his feet, which he duly did. HOW DID VARGAS STAY IN THERE? Khan has Vargas on the ropes in round five but somehow the challenger grabs hold. 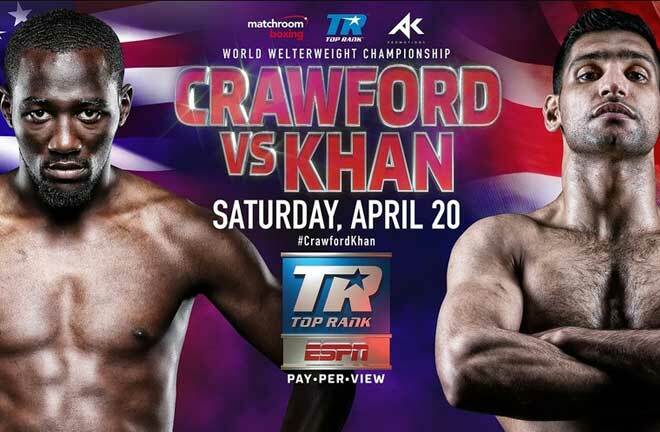 The fight went to the cards, where Khan triumphed 119-108 119-109 and 118-110 in the opinion of the judges to move on to what he hopes will be some big fights at Welterweight. Amir Khan has his eyes on Manny Pacquiao as his next opponents whilst the fans want Kell Brook. Photo Credit: Sky Sports. 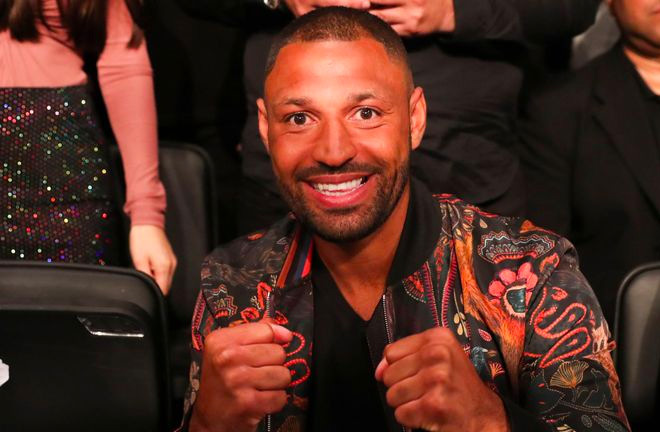 Khan seems to want Manny Pacquiao to be his next opponent first, with Kell Brook as the back up plan. I think we may see Khan v Brook in December, presumably at somewhere like the O2 Arena in London, which can hold upwards of 20,000. Both potential opponents will presumably be licking their lips at facing the 2004 Olympic Silver Medallist, seeing as he showed old vulnerabilities against an opponent that wasn’t expected to trouble him. The undercard was a lot better than first expected. In a major upset, the unheralded and unknown Tanzanian, Hassan Mwakinyo stunned Sam Eggington by stopping him in two rounds. 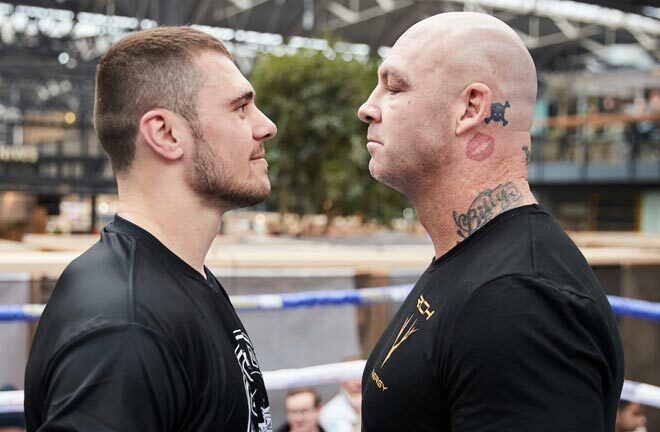 Mwakinyo had stepped in at just a weeks notice, and was expected to be no more than cannon fodder for Eggington to reportedly move on to a big fight against Brandon Rios. This however, all went up in smoke, as Eggington seemed to elect to neglect defence all together, and this cost him dearly. Hassan Mwakinyo stunned Sam Eggington by stopping him in two rounds as the shock of the night on the Amir Khan undercard. Photo Credit: Sky Sports. Alarm bells rang almost from the off, as Mwakinyo seemingly couldn’t miss “The Savage” catching him on the chin and head almost at will. 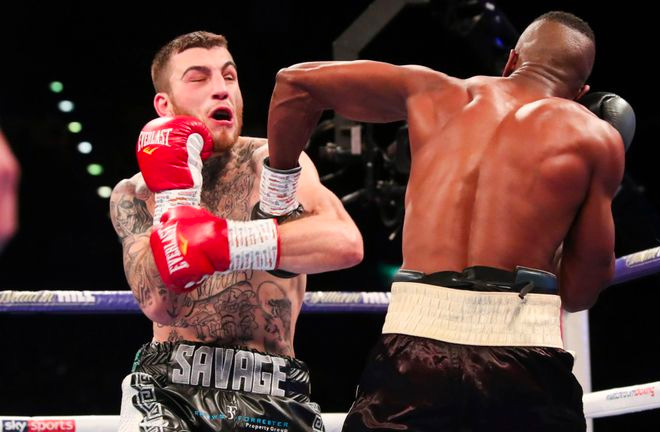 Towards the end of the round, Mwakinyo connected with a short left, which causes Eggington to carry his hands low, allowing the Tanzanian to follow up with full blooded shots. If Eggington didn’t see the warning signs there, it was too late, as the fight was all over in the very next round. Mwakinyo built on his first round success, and repeatedly tagged the seemingly defenceless Stourbridge man, with Eggington unable to get anything of his own work off, and unable grab hold when under full blooded fire. Eggington repeatedly left himself open, and referee Kevin Parker was left with no alternative than to call a halt to proceedings with lefts and rights smashing home from the visitor. This leaves Eggington at the crossroads of his career. The next logical step would be an immediate rematch, but no doubt Mwakinyo and his handlers will require significantly more money to agree to this. It was to be repeat and not revenge in the British Middleweight Title rematch as Tividale’s Jason Welborn defended his belt in an almost identical fashion to his first meeting against Tommy Langford. Langford was down in the first and third rounds, and worryingly he seemed very shaky on rising both times. To Langford’s credit, he rebuilt and gradually pulled himself back into the contest with some fluid boxing. Welborn seemed to go missing in the middle rounds, allowing Langford to close the gap. Welborn managed to find a second wind late on to give himself a shot of retaining his Title. In a razor thin verdict, John Latham awarded the fight 114-113 to Langford, but this was over ruled by Steve Gray who scored the same for Welborn, and Marcus McDonnell, who scored 115-114 to allow Welborn to keep hold of the coveted Lonsdale belt. 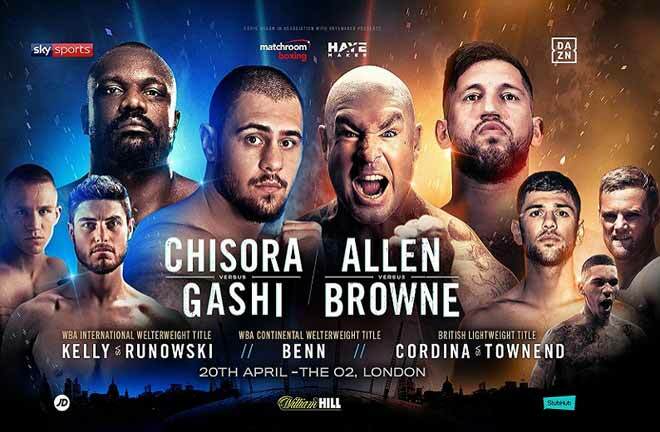 A trilogy would be great to see for the fans, but Welborn first will have to face his mandatory challenger in Mark Heffron. 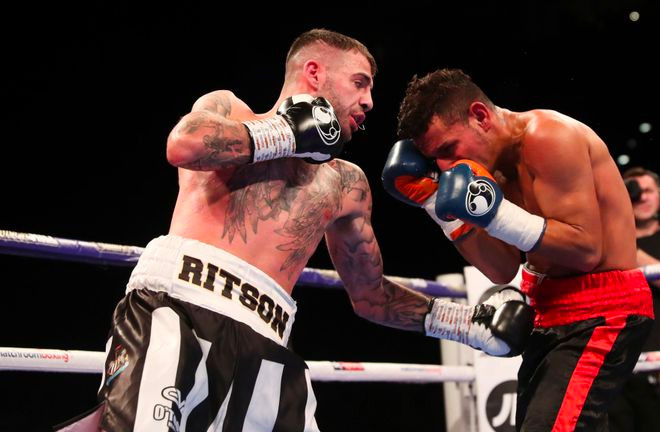 Lewis Ritson dispatched Oscar Amador ahead of a bid for European glory in Newcastle next month. Photo Credit: Sky Sports. 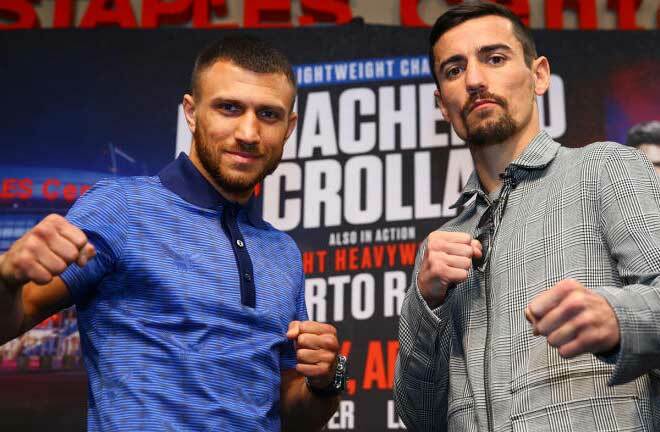 Lewis Ritson marked time ahead of his upcoming European Lightweight Title challenge on the 13th October against Francisco Patera, with a third round count out win over Nicaraguan visitor, Oscar Amador. Ritson upped the gears throughout, and when the heat was put onto Amador, he wanted out. There was no major punch that seemed to do the damage, and Amador sat out the count of referee Shaun Messer. The opener on the Sky Sports broadcast saw a good back and forth tussle between 2014 Commonwealth Gold Medallist, Scott Fitzgerald and Craig Morris. According to Sky, Fitzgerald was two points down on the referees’ card going into the tenth and last round, but he caught Morris with a huge left hand with less than a minute remaining, that scrambled the Ludlow mans senses leaving the referee no choice but to stop the fight. A great decision as Morris was open to further damage. Fitzgerald now moves on to a mooted fight against fellow amateur star, Anthony Fowler. Elsewhere on the undercard, Ryan Kelly retained the Midlands Area Super Welterweight Title, with a first round stoppage win against Kelcie Ball. Gamal Yafaiknocked out Brayan Mairena in the seventh of a scheduled eight.